PERSONAL MINISTRY STATEMENT It is a joy and a privilege to journey with people through life’s ups and downs, discovering together the grace of God that renews our life and our hope. 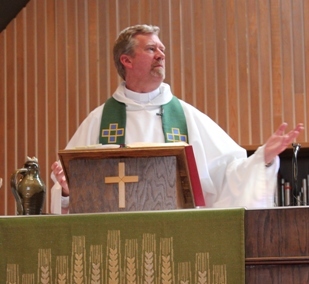 My calling is to serve this grace we know in Jesus Christ and to lead the church in bringing it to the world. Tara earned a B.A. in Family Life Education with focus in Youth Ministry from Concordia University in Ann Arbor, MI. She grew up her whole life in Michigan and joined Ascension Lutheran in Medford August of 2018. She is really excited and enthusiastic about bringing love, laughter and spiritual center to youth through games and interactive events. Some of her favorite things are animals, traveling and competitive swimming. Paul has been in the Medford area for 5 years and had come from Reno, NV. Paul joined Ascension Staff at the beginning of 2018 and had come from working for California’s Agriculture Border Stations. He enjoys outdoor activities, endurance running, time with family and friends as well as many forms of Art. Jeffrey is a senior and a McNair Scholar at Southern Oregon University, majoring in Vocal Performance. He came to us highly recommended by Dr. Paul French. Other than his work at Ascension and at the university, he is an intern at Jefferson Public Radio and sings with the Southern Oregon Repertory Singers. He also served in Americorps as a Community Service Organizer and Environmental Educator in Marin County. 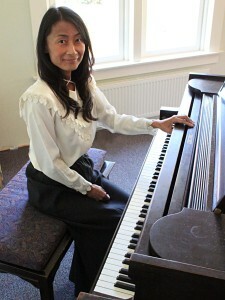 Mikiko has been a church musician at Ascension Lutheran Church since 2010 when she moved to Rogue Valley after completing her doctoral degree in piano performance at the University of Nebraska. She also taught for three years of service at Doane College in Crete Nebraska. She has energetically performed in a variety of concerts. Diane directs the Grace Notes Bell Choir at Ascension Lutheran Church and she also co-directs the Rogue Ringers, a community handbell choir. She began her ringing career in 1979 and has directed handbell choirs for the past 25 years, when she took over directing duties for the Frankfurt Central Chapel Handbell Choir. Diane received her musical training at Mary Washington College, VA with continued choral and handbell conducting Master Classes over the past 20 years. Diane serves as the Chair of Handbell Musicians of America, Area 10, and organizes the annual Siskiyou Summit Handbell Conference. She welcomes all who are interested in ringing to come out to a rehearsal and give it a try—and become part of the “team”. Adrianna Arizaga lives in Medford. 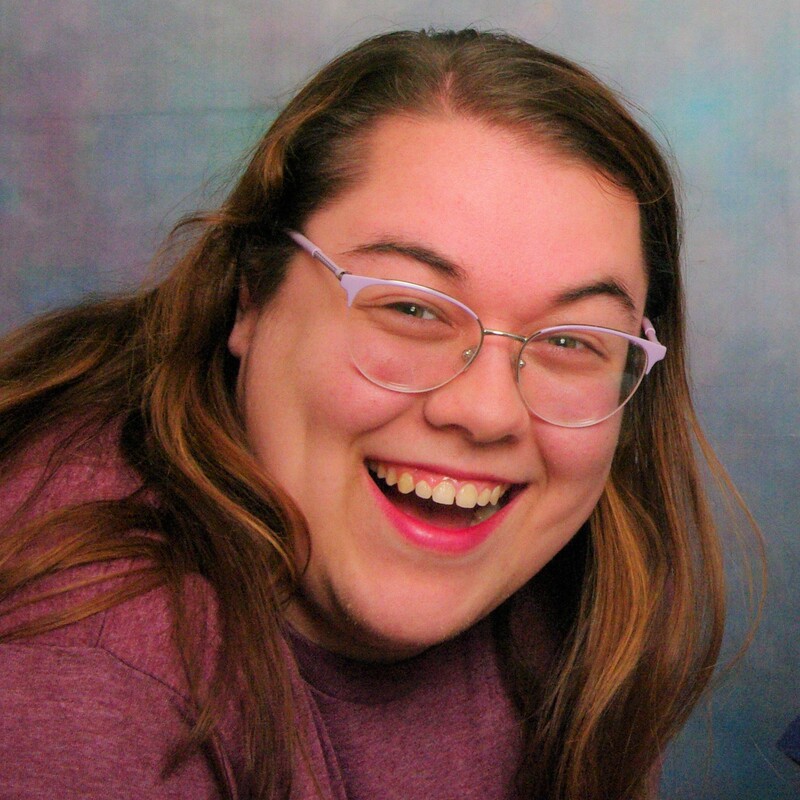 [Sarah Landmann has been a member of Ascension since 2001. She has also been involved with Vacation Bible School. She has a Bachelor’s degree and has been teaching preschool since 2010 at the Family Nurturing Center. Sarah feels that working with children is her calling from God. 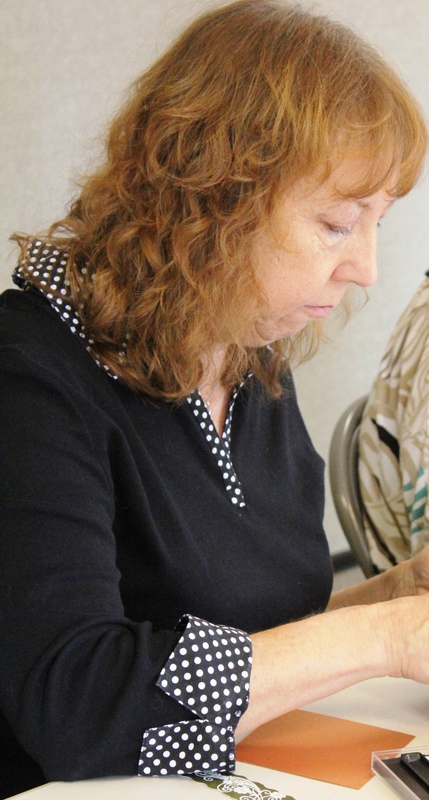 Jean has been a member of Ascension Lutheran since 2010. Until retirement she was a Human Resource Generalist/HR Info. Systems Administrator in Racine, Wisconsin and has also worked as a teacher and in a variety of clerical positions. 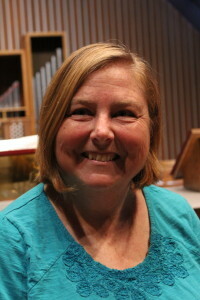 She is a member of the Rogue Valley Chorale and enjoys singing in the choir and working with Joyful Noise. She has a B.A. degree from California Lutheran College (now University).